Velvety smooth and lightly sweet, Amarena cherries are the new king of cocktail garnishes. Or, for a more traditional cherry experience, try our gourmet maraschinos. 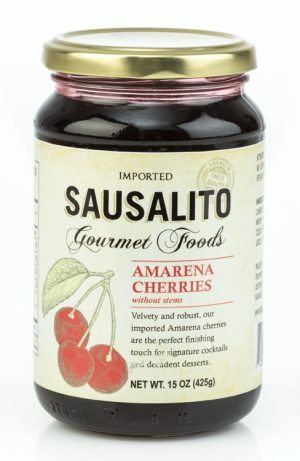 View cart “Amarena Cherries (6/15 oz. jars)” has been added to your cart.